Best option in Town! 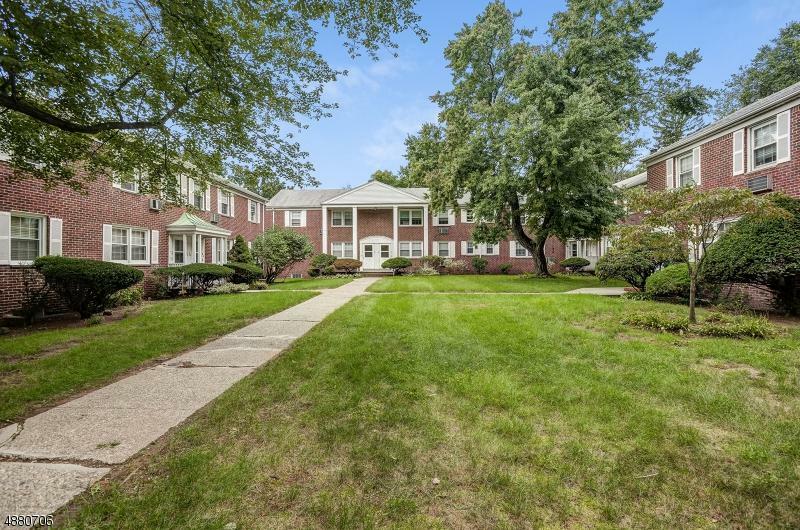 Amazing opportunity to own this 1 Bedroom Condo instead of paying rent! 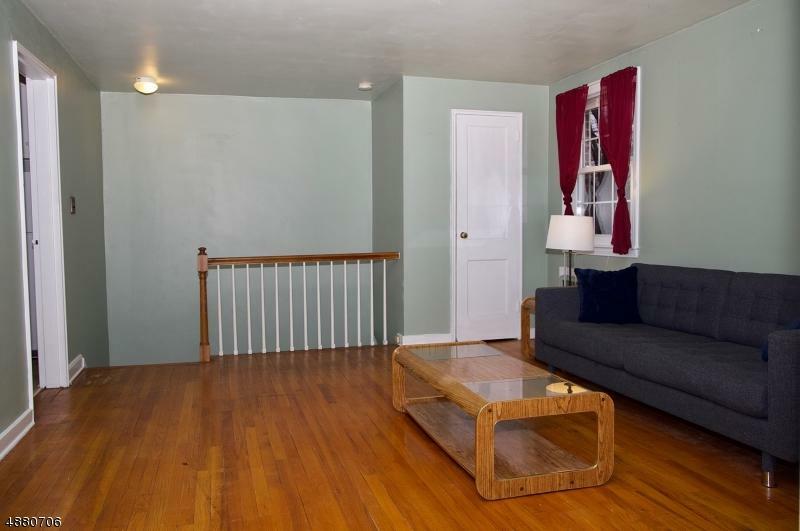 This second floor unit offers a large living room with HW floors, spacious EIK, bath and a comfortable sized bedroom. Plenty of space in the attic and basement. HOA fee includes heat, water, maintenance, garbage, laundry and parking (1 garage and 1 additional assigned spot). 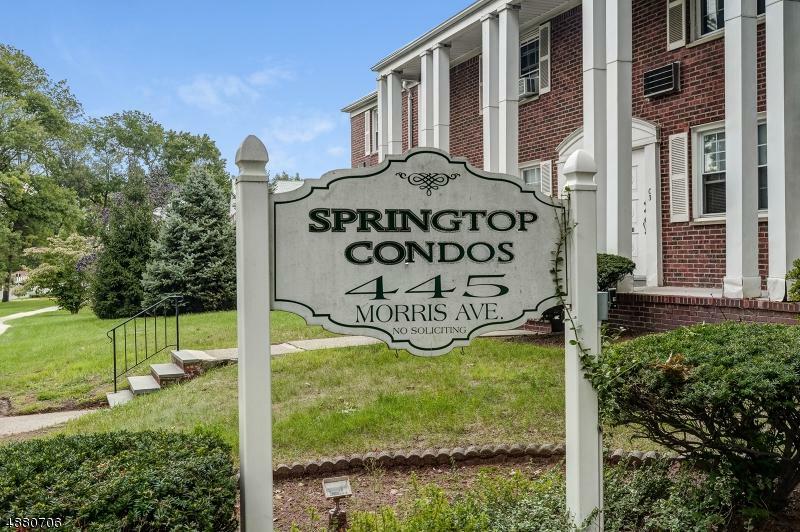 Conveniently located near Springfield, Summit & Short Hills downtown, close to major highways as well as public transportation to NYC Midtown (Direct NYC train service and bus). 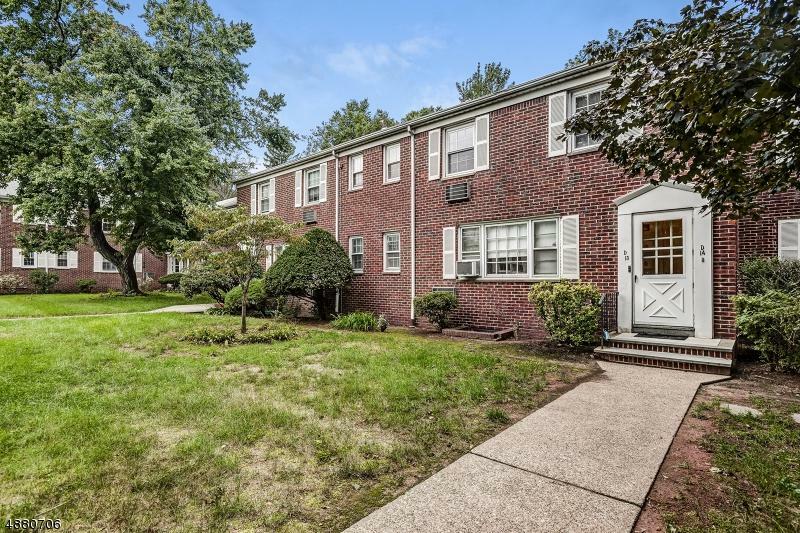 Few blocks from Springfield Community Pool. Included garage, assigned parking and laundry on premises. Truly a special opportunity and the best value in Springfield!